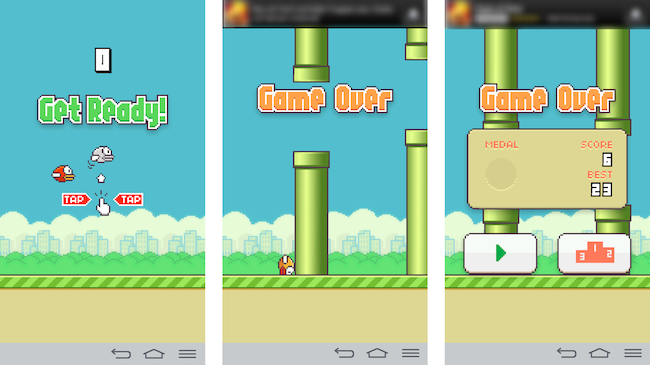 Flappy Bird might return to both Google Play and the App Store. This is what Vietnamese creator Don Nguyen mentioned in an exclusive interview with the Rolling Stones. That statement was mentioned near the end of the lengthy article. He mentioned though that when the bird flaps its wings again, it will come with a warning that says, “Please Take A Break”. Indeed Flappy Bird has become an unexpected cultural phenomenon that had people tap their phone anywhere anytime when they are playing the game. On the bus, while walking, or even when you are at the office, you name it. According to Nguyen, he planned a game that can be played with just a tap of the finger. He wanted to make a game for the busy person, one who is always on the move, one whose one hand is holding the train strap while the other hand is free to tap the phone. That was how the idea came about for Flappy Bird. Don Nguyen never expected his game to be a hit. 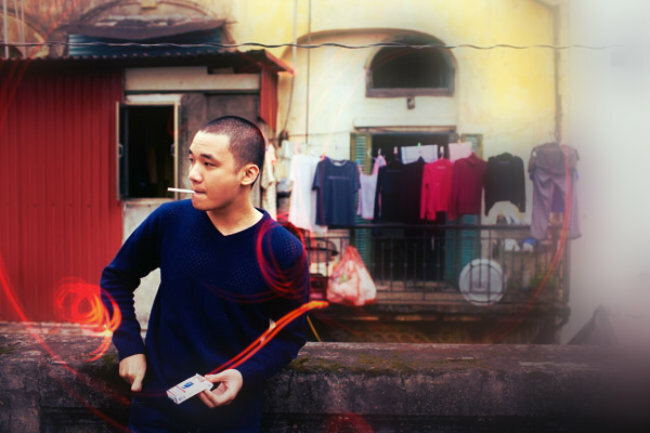 It never occurred to him that he will become a celebrity, especially in Vietnam, where he was seen as a low-profile developer. Along with all the positive and negative feedbacks he was getting from the gaming press, what is more important to him are the emails and tweets from people who mentioned that Flappy Bird is causing a negative impact on their lives. There was one mother who emailed him saying that his game distracts her children. Another email was about how the game caused her to lose her job, and there was another email about students breaking their iPhones because of the game’s difficulty. These, Nguyen said, were the very reasons why he decided to take the game down from the app stores. With the absence of Flappy Bird, a dozen other clones have popped up in the App Store. Some are pure rip-offs, while others are carefully-crafted and programmed. Nguyen received hundreds of offers from companies who want to purchase the game, but he won’t do that. Perhaps this is because he is really reconsidering bringing back the game days after he brought it down. Only time will tell if the bird will flap its wings again. And if it does, I’m sure there will be a lot of people flapping the bird’s wing – one tap at a time.